Mike Costigan, world renowned top Realtor and mentor to successful real estate agents across North America, gives you a backstage pass to his wildly successful REO business with his new and innovative www.UncensoredREOSecrets.com system. REO Rockstars is the "members only" instructional resource site where users of the UREOS system (REO Rockstars) interact, share and learn the latest techniques and million dollar REO marketing tricks directly from Mike Costigan as he tests and uses them in his own personal business. www.UncensoredREOSecrets.com and REO Rockstars give you a rare behind the scenes look inside the inner workings of one of the most successful REO businesses ever operated. The Top 8 Ways to Make REAL Money in REO...REALLY FAST! 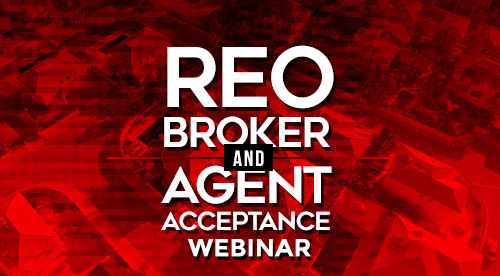 Being a member of REO Rockstars gave us the confidence to pursue REO listings. Being a member of REO Rockstars gave us the confidence to pursue REO listings. If it wasn't for Mike and this amazing group be would have never ventured into this part of the real estate business.